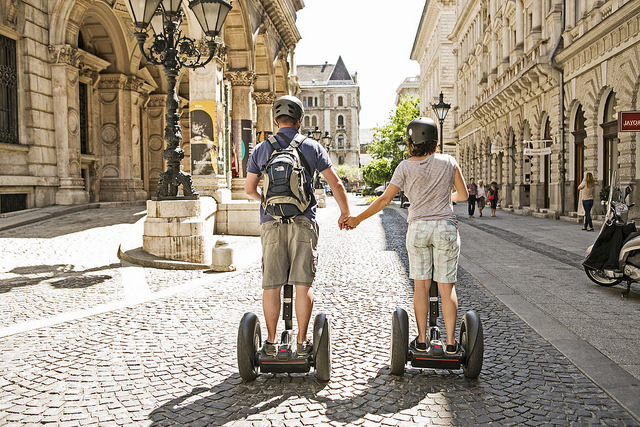 Regardless of the time of day, the segway tour gives you a perfect overview of the centre of Pest and the bank of the Danube. Starting from central located office, you will roll through the whole city centre seeing sights such as the Vörösmarty Square, the Danube Promenade, the fabulous Chain Bridge and the House of Parliament stretching close to it. 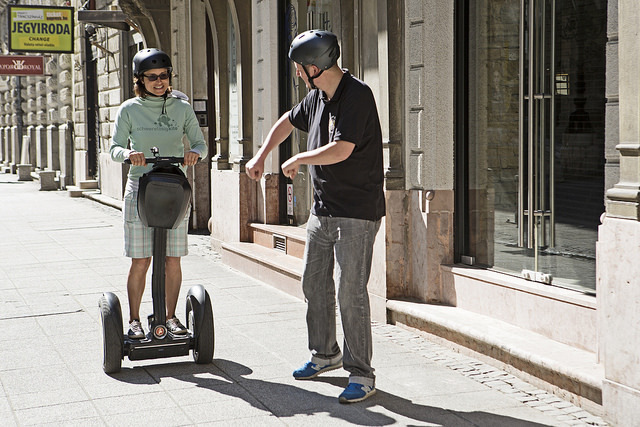 You will also take a look at the Liberty Square and the city’s largest cathedral, the St Stephen’s Basilica. 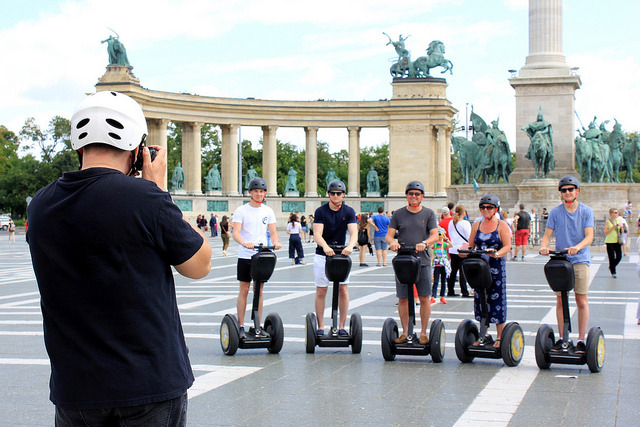 The tour gives you a perfect outlook of the center of Budapest. Includes an orientation session in the beginning of the tour, which is not included in the quote time.